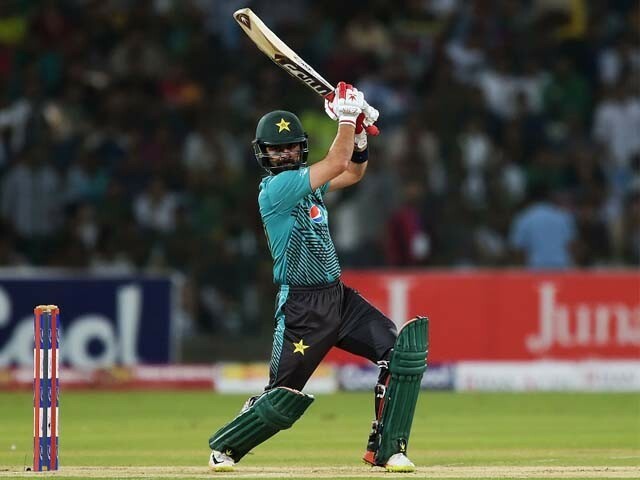 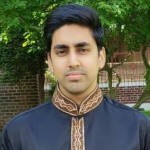 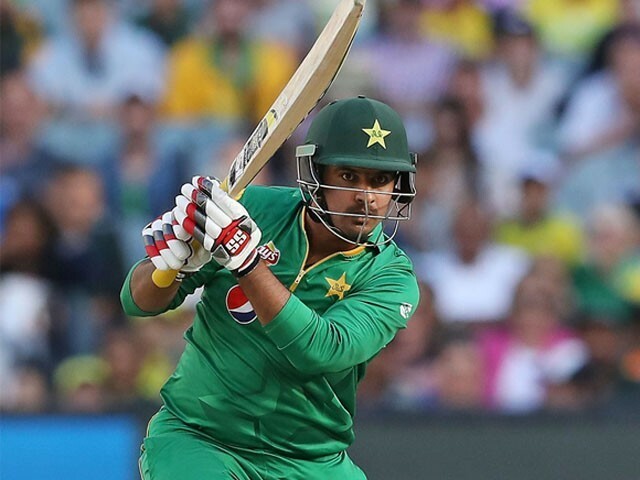 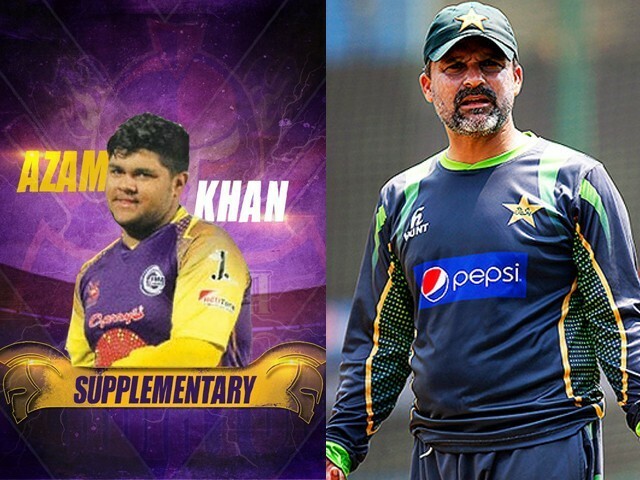 PSL 3: Was Azam Khan selected for Quetta Gladiators based on merit or because he is Moin Khan’s son? 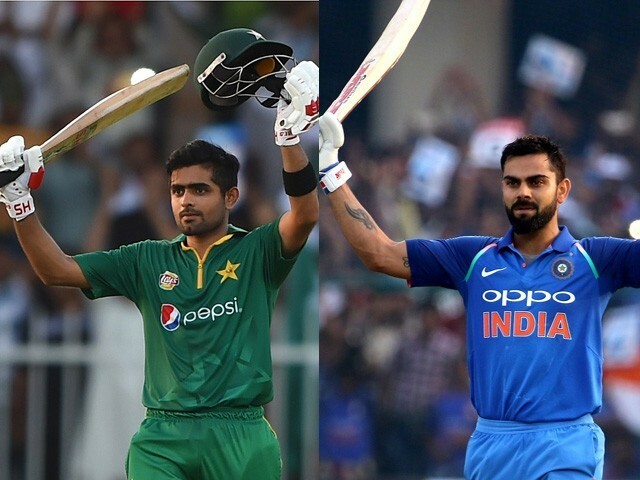 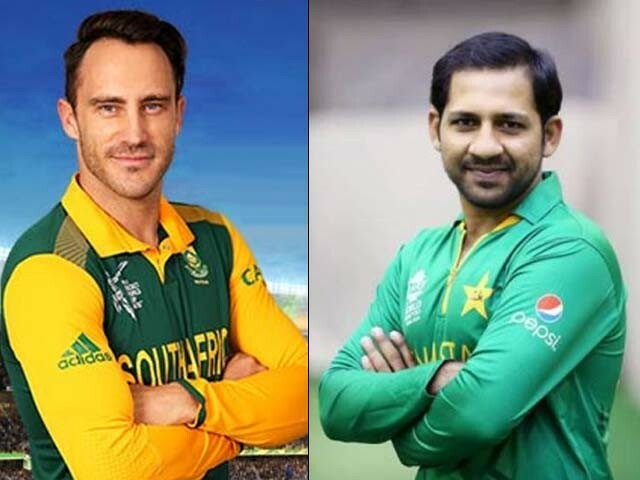 With the likes of Faf Du Plessis, Hashim Amla and Darren Sammy in the World XI squad, does Pakistan stand a chance? 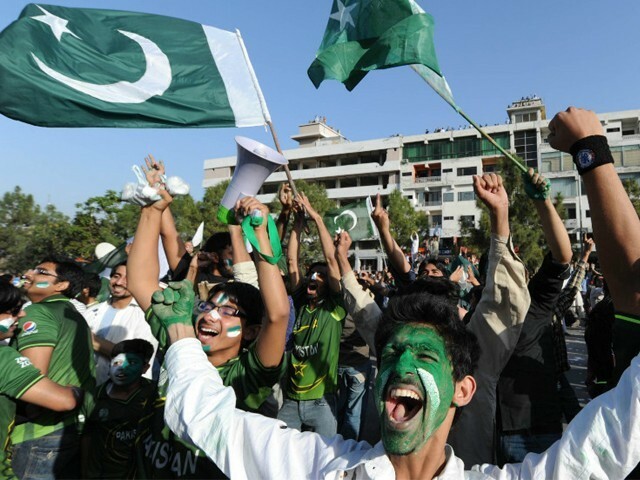 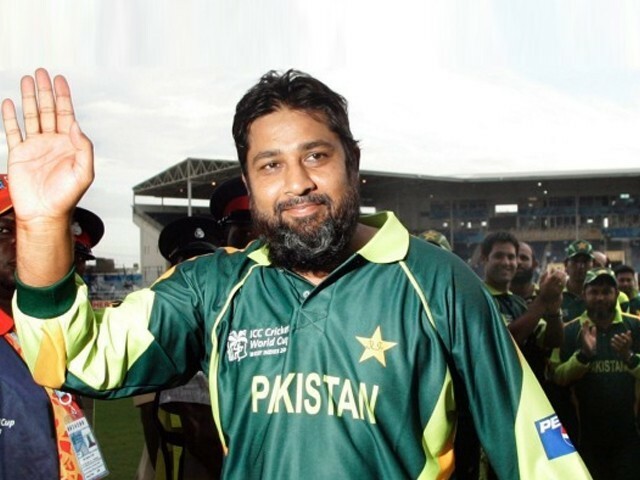 Does Inzamamul Haq hold the key to solve Pakistan’s cricket crisis? 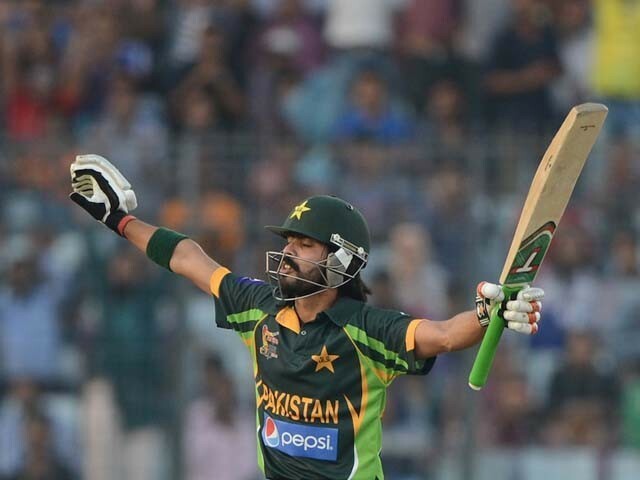 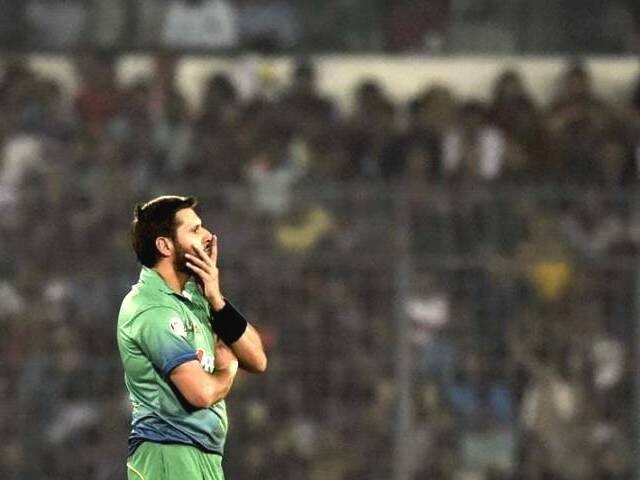 Stop blaming Afridi for Pakistan’s dismal T20 performance!